I wish I had more details on this. 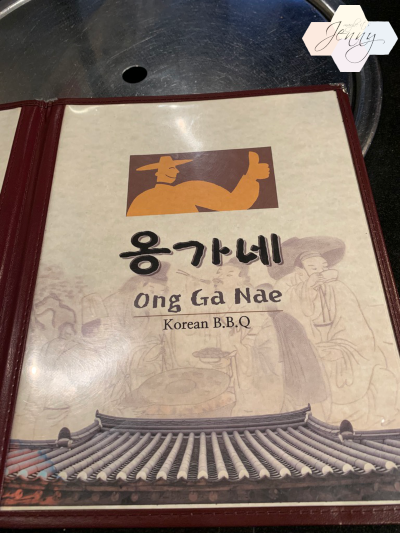 I tried to find it on their menu but it was a picture on their wall and it doesn’t look like it’s part of their printed menu? I have wanted to try this for a long long long time. 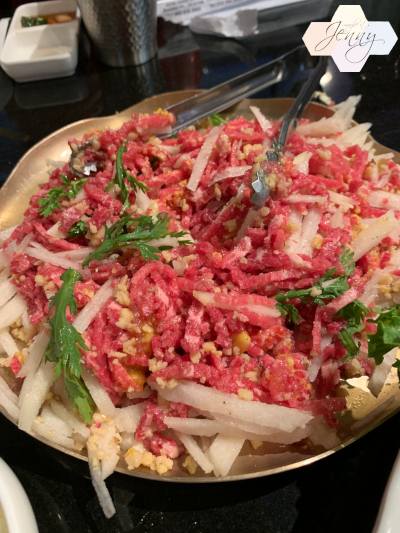 You don’t really find this dish here because it’s beef tartare. I really wish we had it here, this dish was to die for. 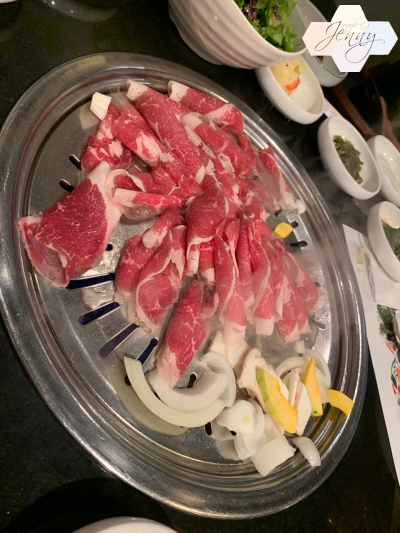 It was so much meat but I had to have it. And we couldn’t take it out, understandably, so I really had to try to eat it all. Beautiful beef, korean pear, pine nuts, sesame oil, and may other ingredients. It just came together to make the perfect dish. I certainly didn’t need the other BBQ meats with this dish. I know for next time…maybe a soup and this dish. Ughhh…I wish I could eat this again! Sooner than later! 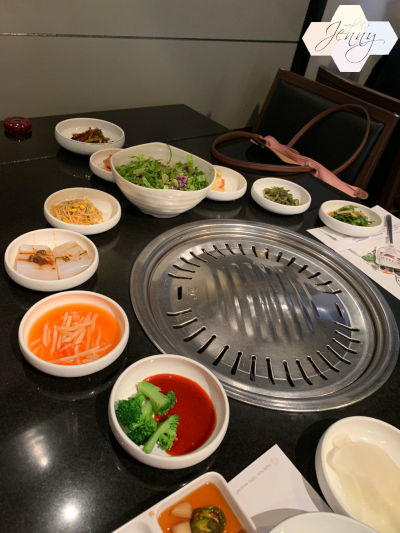 This entry was posted in Uncategorized and tagged California, Korean Food.